At U4, we work to reduce the harmful impact of corruption on society. We share research and evidence to help international development actors get sustainable results. We have studied how corruption threatens development outcomes since 2003. Together with global research networks and practitioners, we pursue emerging topics and advance the anti-corruption field. U4 is a permanent centre at the Chr. Michelsen Institute (CMI) in Norway. CMI is a non-profit, multi-disciplinary research institute with social scientists specialising in development studies. The U4 partners’ development agendas inspire our independent research. We apply academic rigour to explain the complex nature of corruption. We communicate practical entry-points for countering corruption – through dialogue, publications, online training, workshops, helpdesk, and innovation. Choose between a quick knowledge foundation and in-depth analysis – or have both. Government ministries or agencies responsible for development funding and programmes may be eligible to join the U4 partnership. We help build our partners' anti-corruption capacities. Funding also promotes U4 anti-corruption resources as a global good. We engage affiliated experts in our research, training, and innovation work. Do you have a brilliant proposal for how U4 can promote new research, dialogues, critical reflection, and learning on behalf of the U4 partners? Are you interested in next-generation anti-corruption measures and research? U4 TRIAL will develop ideas for addressing corruption and test them. This entirely new U4 initiative is under development in 2018. We offer self-pace and expert-led online courses for U4 partner staff. The U4 helpdesk is a free research service exclusively for staff from U4 partner agencies. U4 is a permanent centre at the Chr. Michelsen Institute (CMI) in Bergen, Norway. CMI is an independent, non-profit, multi-disciplinary research institute specialised in development studies. At U4, we have our own dedicated director, staff, strategy, work plan, and budget. The CMI board is the highest legal authority of U4. Steering committee members (U4 partners) decide U4’s overall direction – meeting annually to review progress and set priorities. At the U4 annual seminar – partners and U4 staff discuss anti-corruption topics with invited experts. Sign up to our newsletter for updates on jobs, tenders, and new resources. We will identify and communicate informed approaches to partners for reducing the harmful impact of corruption on sustainable and inclusive development. We encourage reuse, printing and sharing of U4 publications for non-commercial purposes. 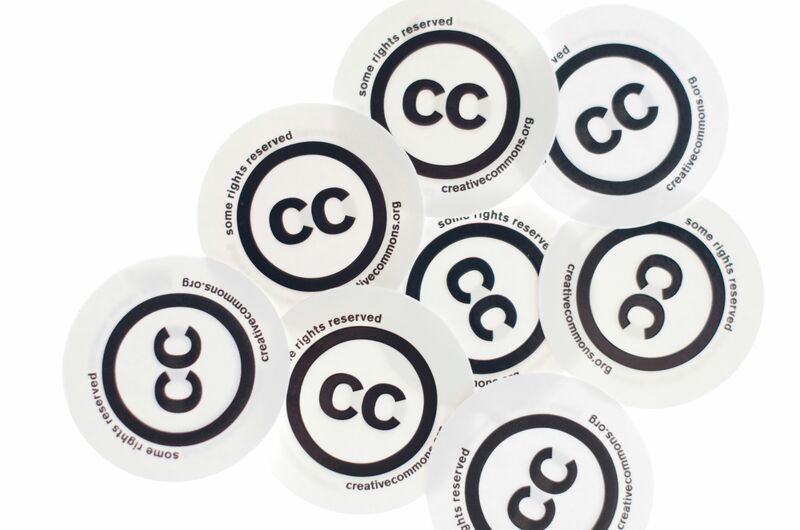 We therefore apply a Creative Commons licence to our publications: CC BY-NC-ND 4.0 . Please always give U4 due credit. For online use kindly link directly to the original resource the U4 website. If you tell us how you have used or shared U4 resources, we will be most grateful. In 1999, four ministers of international development from Norway, the Netherlands, UK, and Germany gathered in Utstein – a small place in Norway. They discussed ways to improve and harmonise aid policies – especially anti-corruption initiatives. They called this collaboration the Utstein-partnership. It spurred the idea of a jointly-funded, research service to increase donors’ understanding of corruption: the problem and possible solutions. CMI established the U4 Anti-Corruption Resource Centre in 2002, after winning a DFID-led tender. As more countries joined the partnership, we still kept the initial name for historical reasons: U for Utstein, and 4 for the ministers: Hilde Frafjord Johnson (Norway), Clare Short (UK), Eveline Herfkens (The Netherlands), and Heidemarie Wieczorek-Zeul (Germany). As these women left their positions, the Utstein collaboration ended. But most of the original agencies still fund the U4 Anti-Corruption Resource Centre. See who funds us today and benefits from U4 membership: U4 partner agencies.